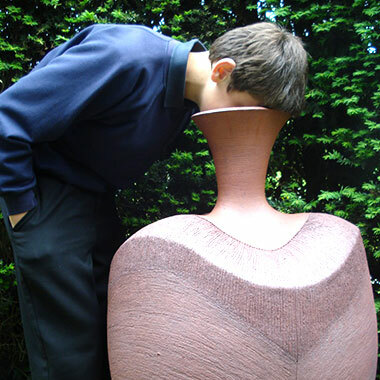 This biennial sculpture exhibition provides a unique opportunity to see a creative mixture of traditional, modern and cutting-edge contemporary work in a stunning outdoor setting. 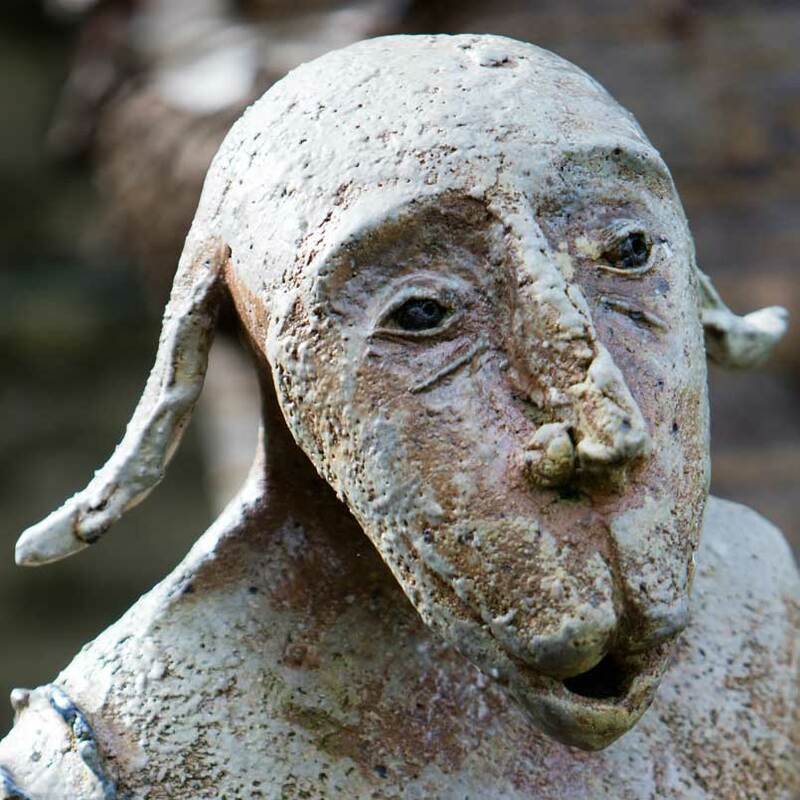 Fresh Air Sculpture 2019 will bring over 130 contemporary pieces of outside sculptural work to this fantastic tranquil setting, with its expansive organic garden, lovely lawns, and River Coln running through. The list of contributing artists will be announced in March. Artwork will include installations specifically for the gardens. The 2017 show was a great success. We were very lucky with the weather meaning every day was busy and over 11,000 people visited the exhibition over three weeks. The excitement of FRESH AIR is the huge diversity of materials exploring a variety of media: from stone to textiles, ceramic to glass, sound to video, mosaic to metals, rubber to resin. 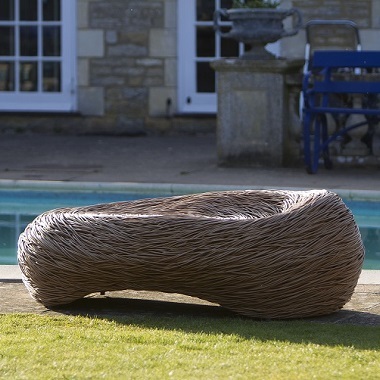 Monumental pieces sit alongside smaller works to suit every size of garden or outdoor space. For every show, we appoint apprentices/interns to shadow the curators and get an insight into the world of curating and understand the amount of work and co-ordination involved in make such an event run smoothly. This film, giving a flavour of the day-to-day events at Fresh Air, on was produced by one of the 2017 apprentices, Emma Chase. We have artists from the UK and all over the world showing at Fresh Air, creating a show that will enlighten, provoke, excite and charm the visitor. 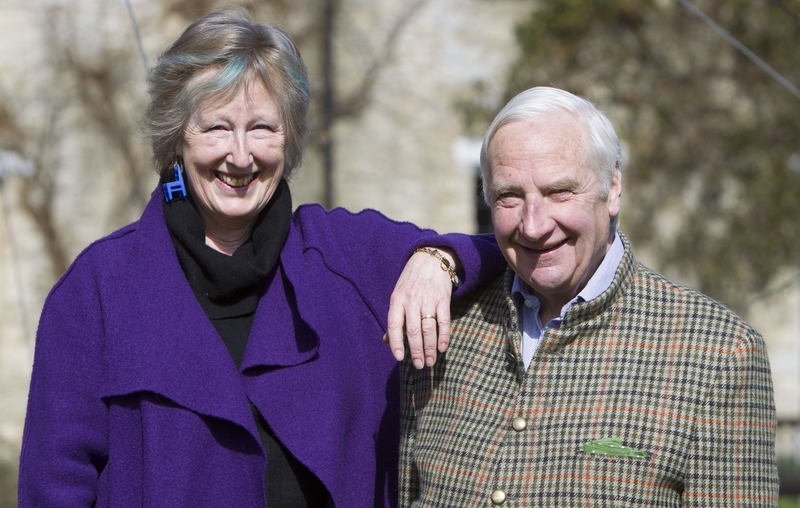 The Quenington Sculpture Trust runs an educational programme for schools which includes workshops for the disabled and children with special needs. The swimming pool house is home to a pop-up gallery for the duration of the show allowing visitors to view the best quality contemporary and applied art. Own Art makes buying art easy and affordable – spread the cost of your purchase over 10 months with an interest free loan.